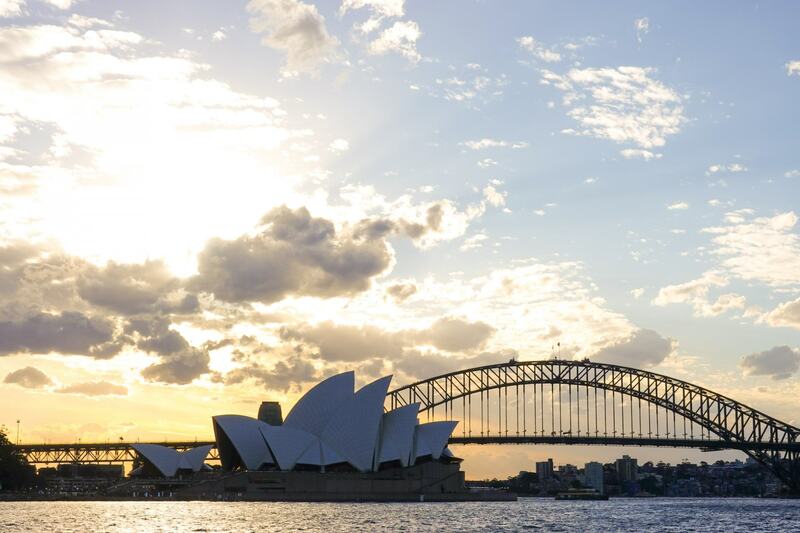 If you ask international visitors what they know about Australia, almost all of them would mention Sydney Harbour. They might even quote the infamous address from Finding Nemo, P Sherman 42 Wallaby Way, Sydney! 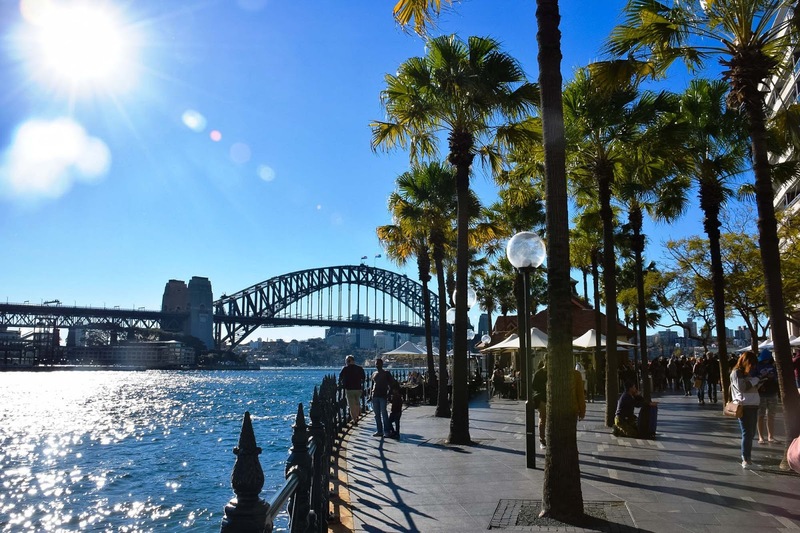 The walk around the waters edge offers the perfect way to see some of the most iconic sites and attractions around harbour, including the Sydney Harbour Bridge and the Sydney Opera House. 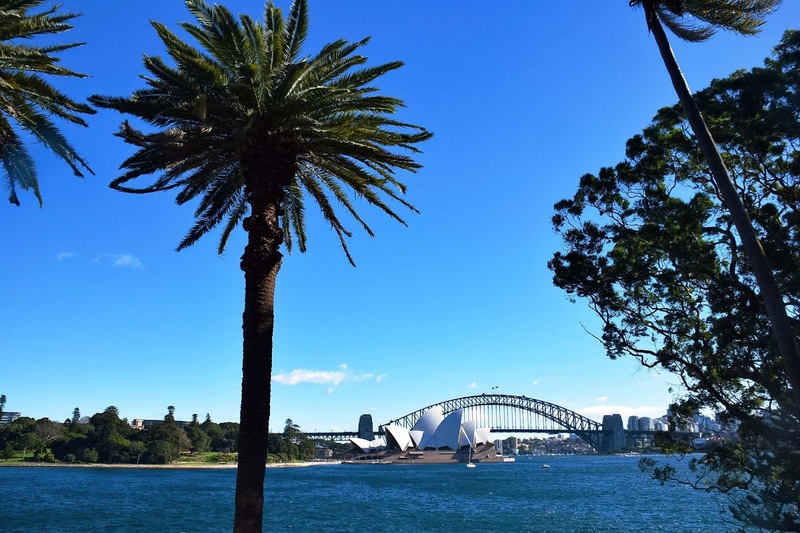 Beginning at Mrs. Macquarie’s Chair and winding past the Royal Botanical Gardens, the walk can either take you through the historic Rocks or even across the Harbour Bridge. 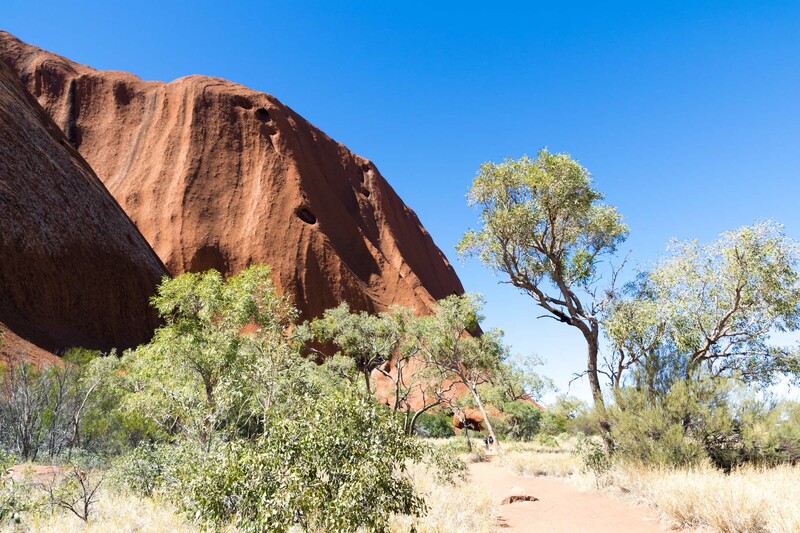 The actual chair that forms part of the name is an exposed sandstone rock cut into the shape of a bench on the peninsula of Sydney Harbour, carved by convicts in 1810 for Governor Macquarie’s wife Elizabeth. 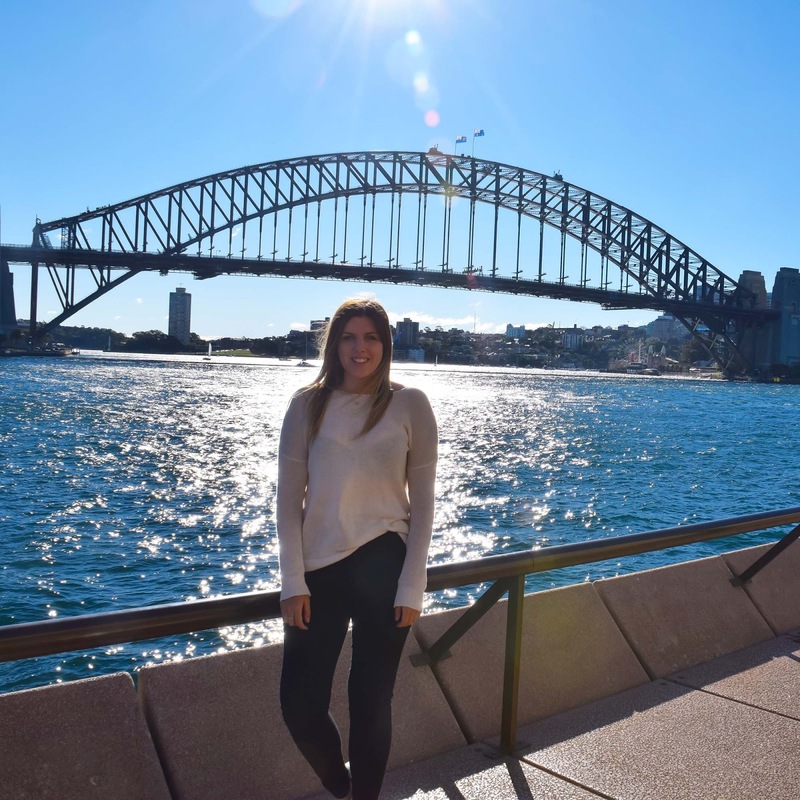 However, the chair is now more commonly just a reference point for where to find arguably the best view to photograph the Sydney Harbour Bridge and Opera House together in a perfect frame. I haven’t found a better view of these iconic landmarks together on any visit to Sydney and it is definitely worth a visit. 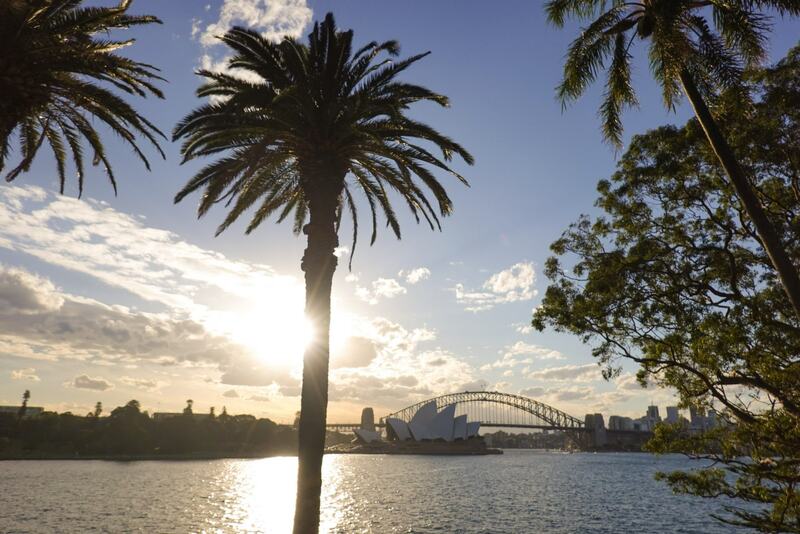 The walk from the lookout point takes you past the Royal Botanical Gardens and around to the Sydney Opera House. 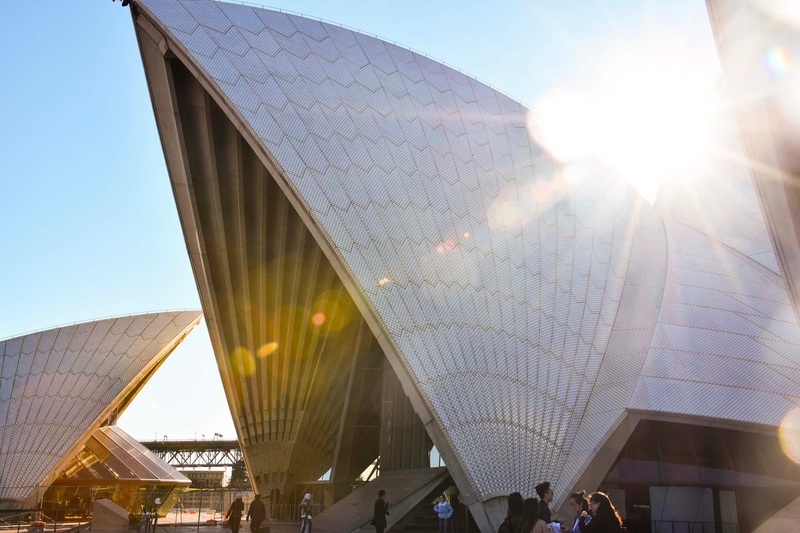 It may just be one of Australia’s most recognizable symbols and is definitely our most recognizable and distinctive building. 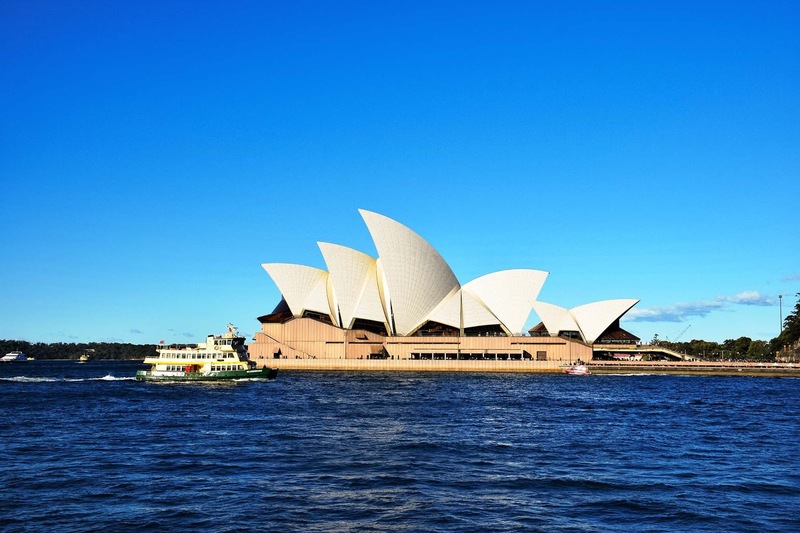 The Sydney Opera House is a multi-venue performing arts centre in Sydney. The venue hosts well over 1,500 performances annually and is attended by more than 1.2 million people, although it has even more visitors to the site coming to take pictures with it’s unique silhouette. In 2007 it even became a UNESCO World Heritage Site. The peculiar shape of the Opera House was the winner of an international design competition in 1955 and is said to have been inspired by the simple act of peeling an orange as well as natural elements such as birds wings, the shape of clouds, sea shells and palm trees. 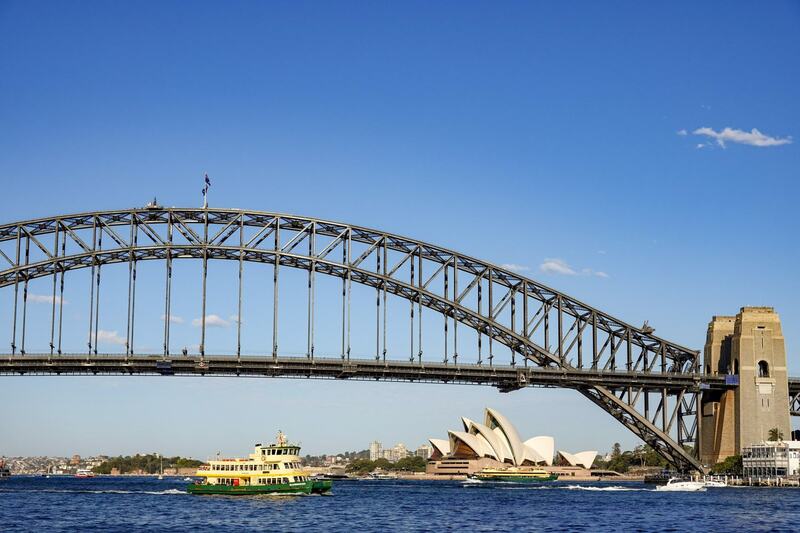 On par with the Opera House for Sydney’s most famous icon would have to be the Sydney Harbour Bridge. Connecting the Sydney CBD with the North Shore, the Harbour Bridge carries trains, cars, buses, bicycles and pedestrians across the water. For some spectacular views of the harbour you can walk across the pedestrian footpath across the whole bridge. The bridge is surrounded on the southern side by Circular Quay and the historic Rocks district, with access to the bridge via the stairs on Cumberland Street. 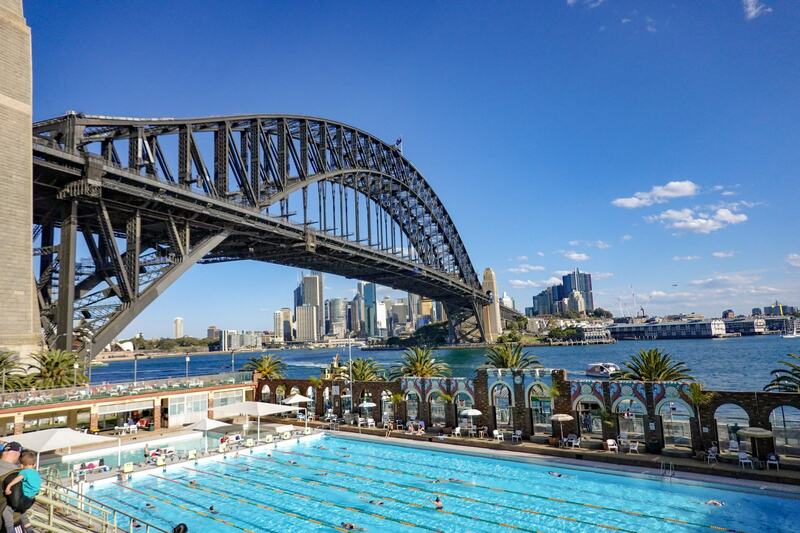 If you’re starting on the northern side, around Luna Park, take the walkway from Milsons Point Jetty. 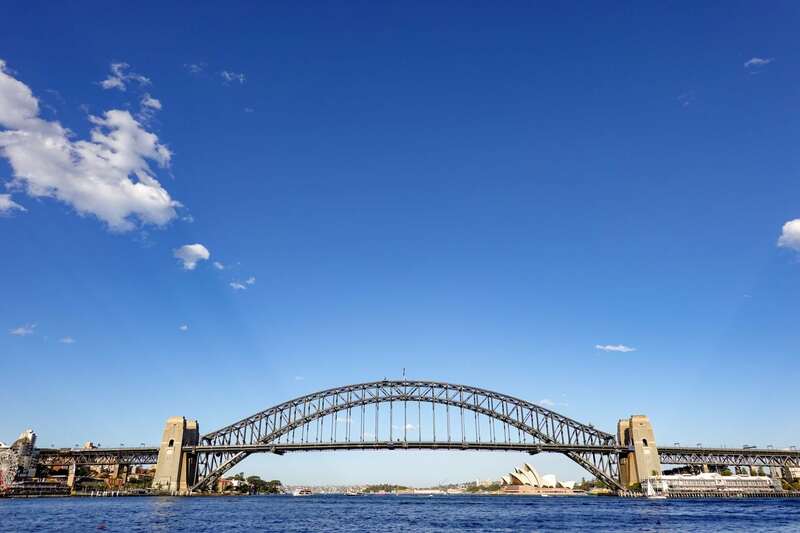 Opening in 1932 after taking eight years to build, the Sydney Harbour Bridge is nicknamed the Coat Hanger and is over two kilometres long. It has eight lanes of traffic, two railway tracks, a dedicated bike path and a pedestrian walkway. If you do decide to do the walk across make sure you visit the South East Pylon which contains a museum and a stunning lookout. 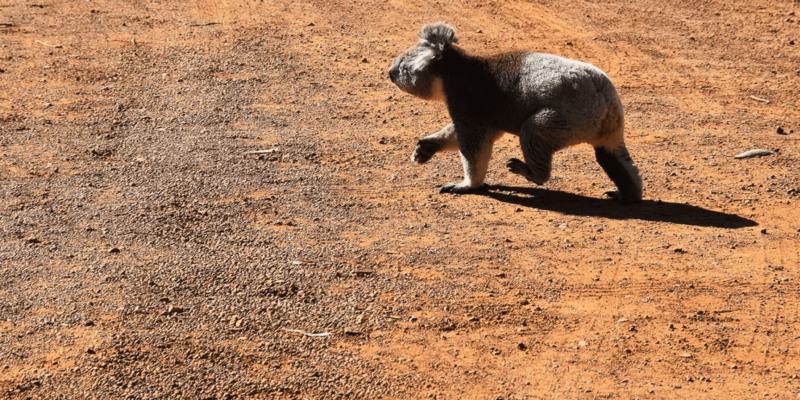 The historic town of The Rocks gives you a sense of Sydney’s part with cobbled lane ways, bustling markets and some of the oldest pubs in the county. 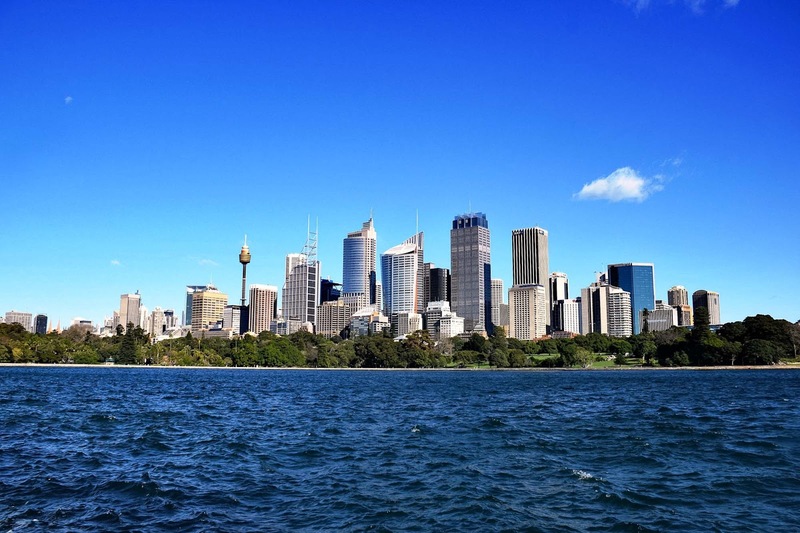 It is essentially the birth place of Sydney, known as the strip of land where European settles chose to jump ashore in 1788. Since then it has changed dramatically from a settlement of convicts, soldiers and sailors to the super urban and culturally modern hot spot it is today, filled with chic hotels, unique boutiques and the Museum of Contemporary Art. If you’re staying in the area on Fridays make sure you hit up The Rocks Foodie Market for an endless street of options to make you break your diet, or visit on Saturdays and Sundays for The Rocks Weekend Markets full of designer clothing, accessories, home wares, jewellery, photography and souvenir gifts. 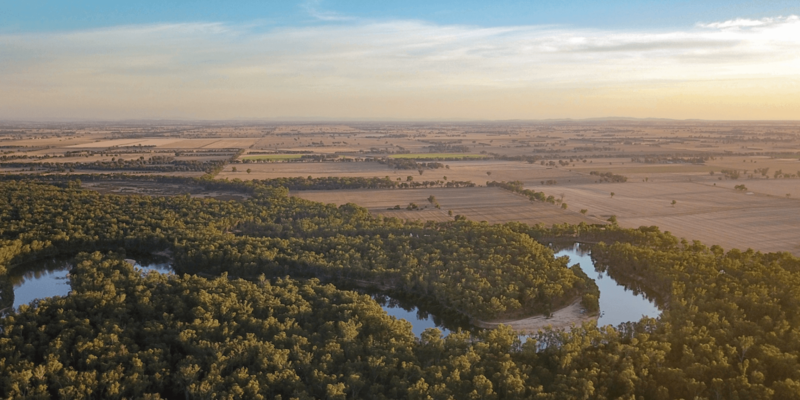 There is so much history and an abundance of hidden stories found in The Rocks precinct, so I would definitely recommend visiting their website to learn more about this historic region. 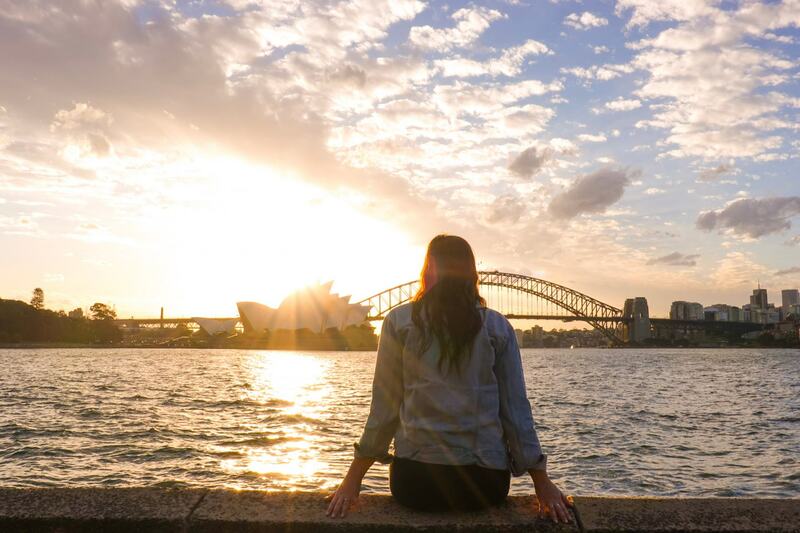 Check out all of the adventures and experiences you can have around Sydney. The photo opportunities around Sydney Harbour are endless. Every corner you turn offers a new unique view of the Opera House or the Harbour Bridge that will leave your photo cards completely full. 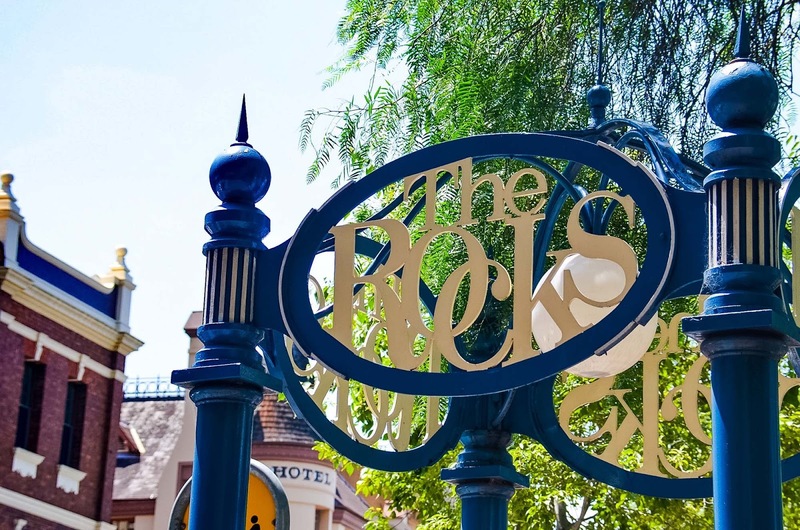 Follow the paths around as close to the water as you can to see every angle of these iconic landmarks and make sure you leave with the perfect photo. 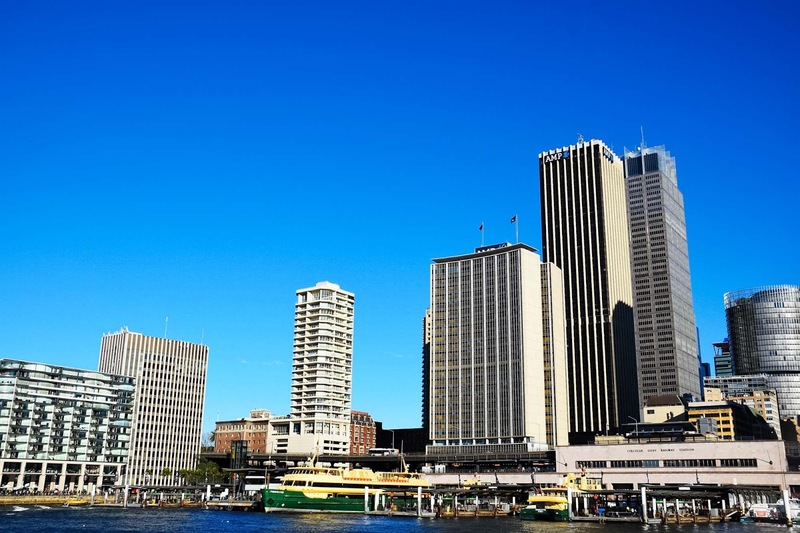 Sydney’s main ferry terminal is Circular Quay, which can be found smack bang in the middle of all of the craziness that Sydney Harbour has to offer. 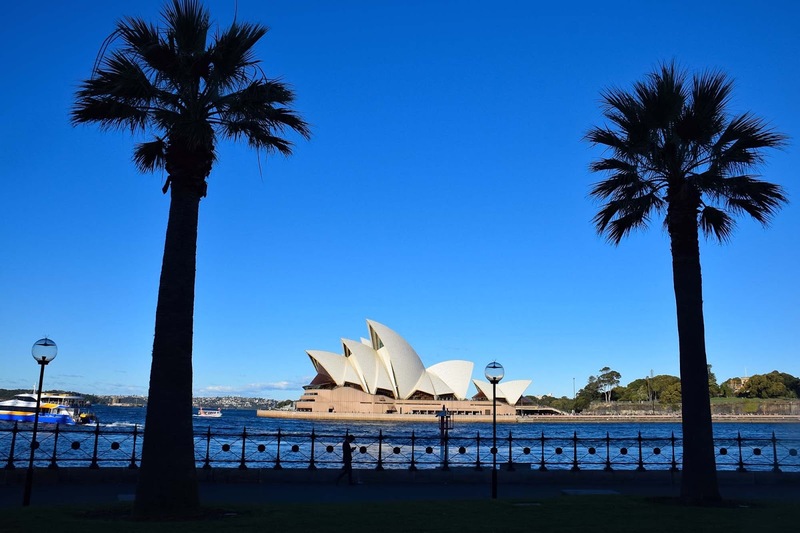 At the very foot of the CBD with The Rocks on one side and the Sydney Opera House on the other, Circular Quay also offers another iconic Sydney experience – the ferry ride to Manly Wharf. 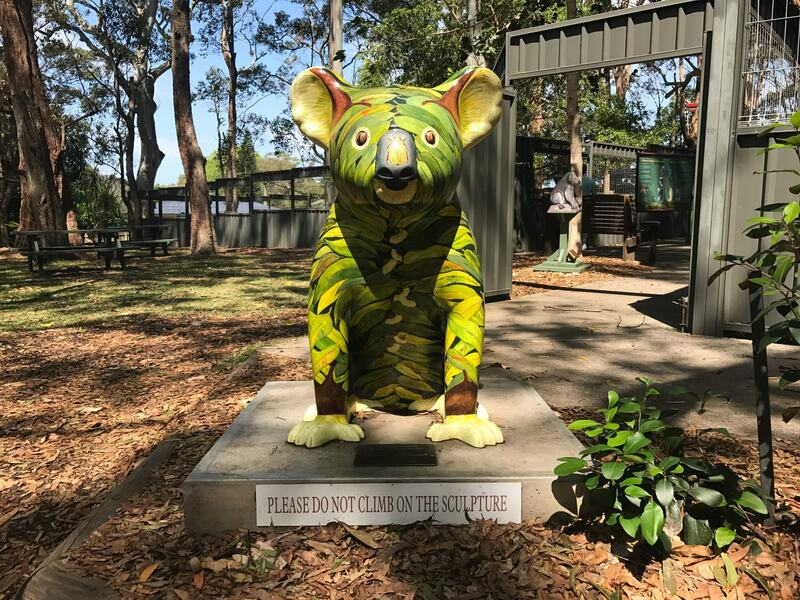 It is the perfect way for tourists and visitors to see the North Shore as well as the city, as well as an easy way for locals to get to the surf beaches of Manly on the other side. 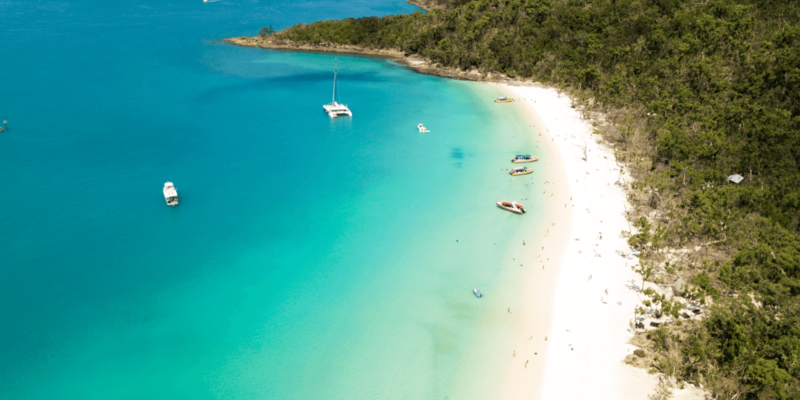 As well as Manly Wharf, you can board a ferry to Watsons Bay, Taronga Zoo or Mosman. Hundreds of cruise ships also use Circular Quay as a dock in Sydney, which can sky rocket the number of visitors to Sydney Harbour each day. If you’re looking for the absolute best way to see Sydney, a breathtaking, all in adventure experience, you must try the Bride Climb. It’s not for the faint of heart, as climbers ascend the bridge and hike right to the summit of the steel arches standing 134m above sea level in the absolute centre of Sydney Harbour. 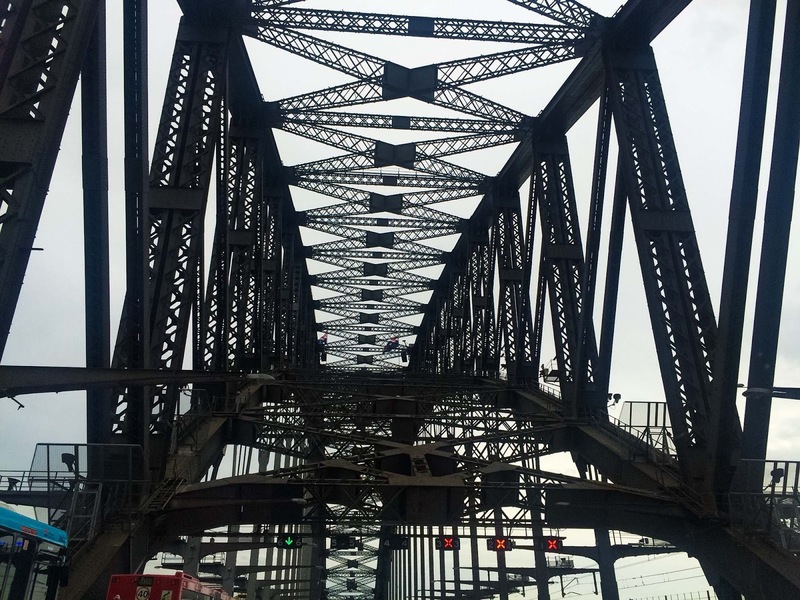 The Bridge Climb is one of the most extraordinary unique experiences to be part of in Sydney and the perfect way to celebrate your visit down under or any kind of special occasion. Sydney Harbour is over flowing with icons of Sydney as well as Australia and is definitely a can’t miss stop on Australia’s East Coast. 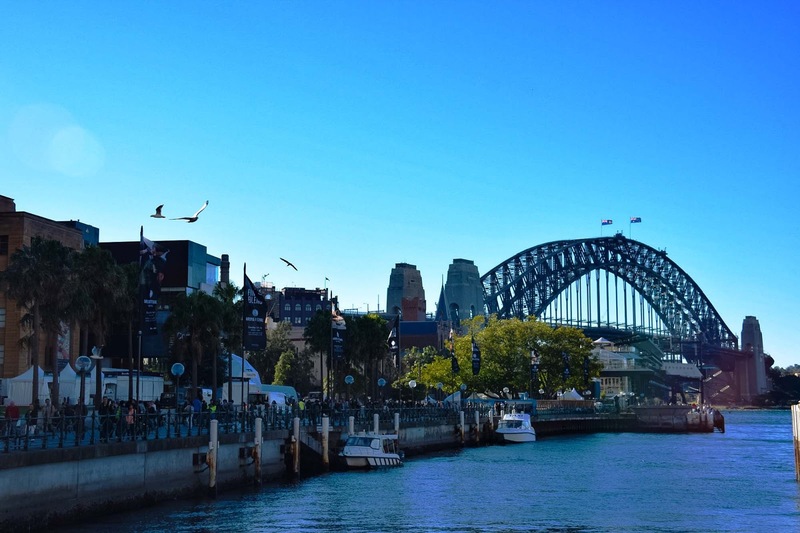 If you have a few days to spare try and explore the Harbour in depth, but if you have a short layover or only a short time in the city you can still see the main highlights and iconic landmarks on this waterfront walk.